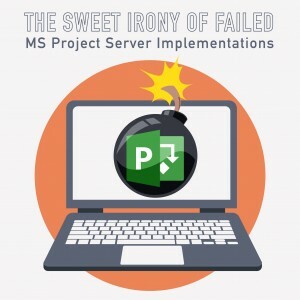 Microsoft Project Professional client is a staple in the industry, and is probably where most of learned what a GANTT chart is. 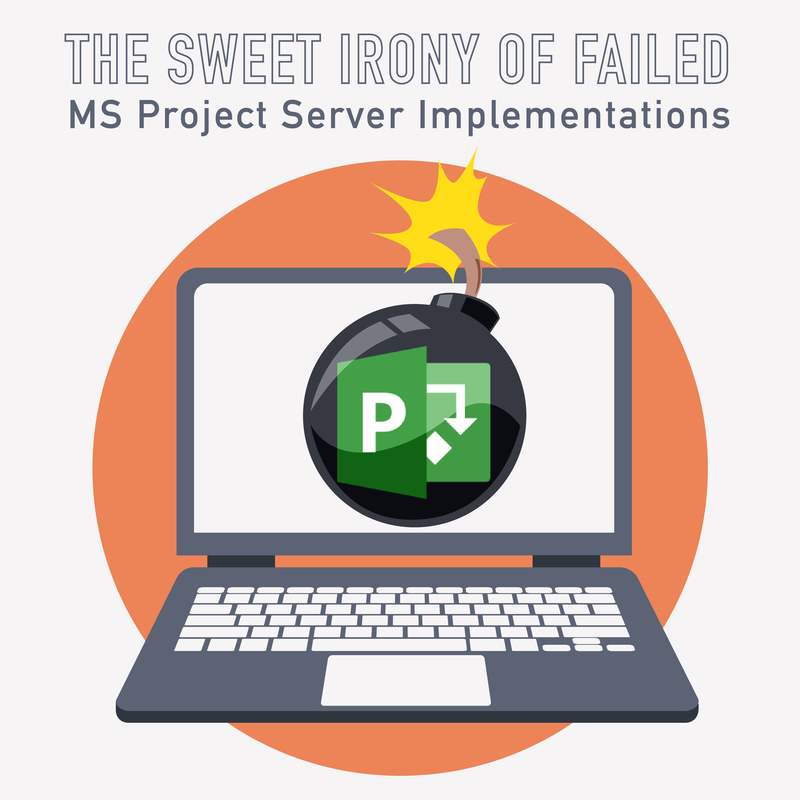 But many implementations of the “online” version, Project Server, fail. Why is that? What lessons can we learn from this common problem, and apply to our projects? By the end of this course, you will understand why it is important not to make assumptions about solutions, and use sound product-selection criteria in your Procurement Management processes. You will also learn a little bit about project and portfolio (PPM) tools.